Ex. 25:18 contains the command, “Let them make Me a sanctuary, that I may dwell in their midst”. 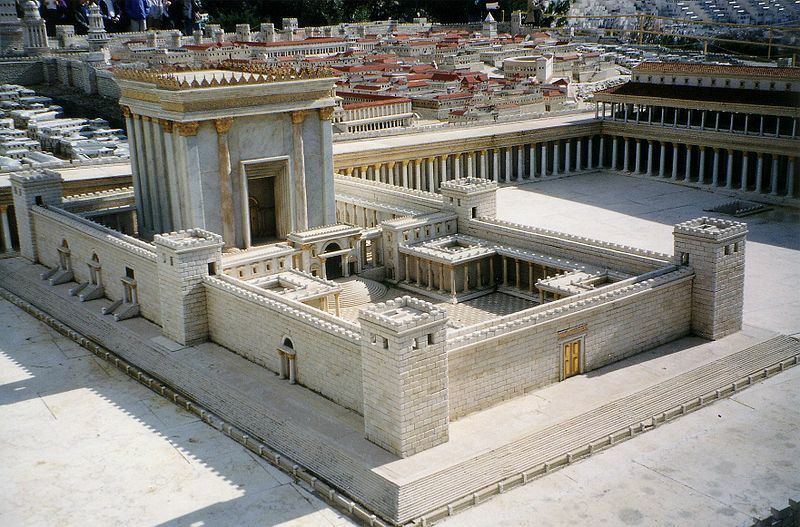 We observe the mitzvah by building synagogues, preceded in ancient times by the tabernacle and temple. 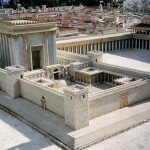 Note that the whole edifice was the sanctuary – not just the area set aside for sacrifices and liturgy. Part of the sanctuary was the ancillary rooms: teaching rooms, meeting rooms, even a hostel for overnight accommodation, even bathrooms. Other activities associated with the sanctuary included social welfare services, charity in the broadest sense. The synagogue was a place where the community met for prayer but also where they studied, lodged and ate (the institution of a Kiddush in the synagogue indicates that people who stayed in the precincts had their meals there too). All these activities were sacred; whatever one did in the synagogue precincts was dedicated to the Almighty. Modern critics sometimes attack the community centre dimension of the synagogue, not realising that when people gather and build a community the Divine purposes are advanced.